Improve your SEO ranking and conversion with a Mobile Friendly web site. Customers use all size devices to visit your web site. Don’t miss out because your web site only targets one/older devices. We can make your existing site, or build a new one, so it looks and works great on all devices and browsers. We can build you a custom site, or customize your existing site, with exactly the look, functions and navigation you want. 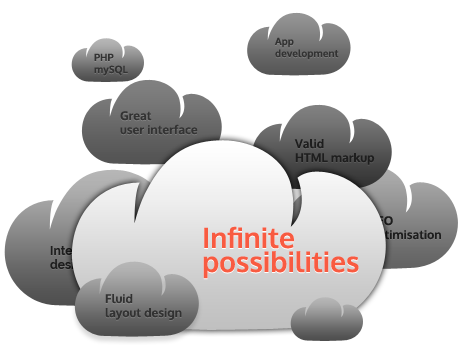 We have experts in all major development languages and frameworks. 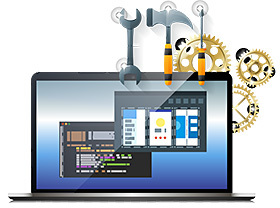 We have the skills and tools to update most web sites. We can add E-Commerce, make the site Mobile Friendly, and add new functionality. This includes sites build with Open Source and Proprietary software like WordPress, Magento, PHP, .Net, C++, ColdFusion, Bootstrap, Joomla, Dupral, Woo Commerce, Shopify, Bigcommerce and many others. 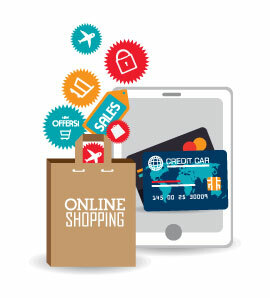 We are e-commerce experts, let us help you sell more on-line. 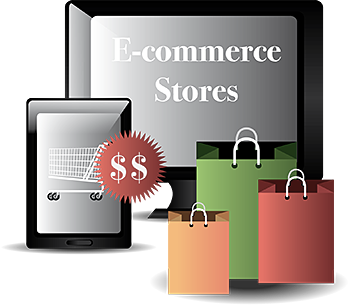 We can set you up with a new e-commerce web site, add e-commerce to an established web site or help you get more out of an existing e-commerce system. Sleep better and save money by letting our experts manage your existing hosting. 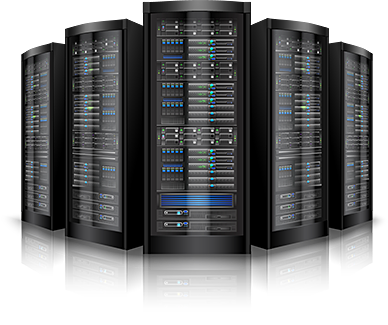 Or use our world class hosting with top notch Security, PCI compliance, High Availability and Backup. Stay ahead of the competition. Freedom Networking Solutions is a leading web development company that can take your ideas and turn them into a reality. 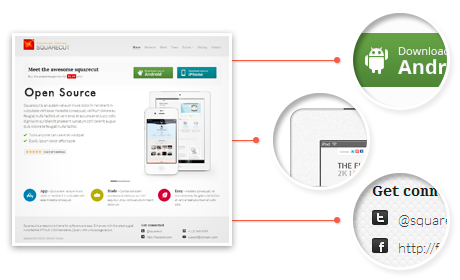 Customize an existing web site or develop one matched to your exact needs. 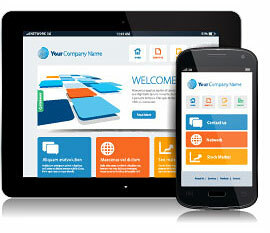 Having a web site that works across all devices (mobile smartphones, tablets and desktops) is mandatory. 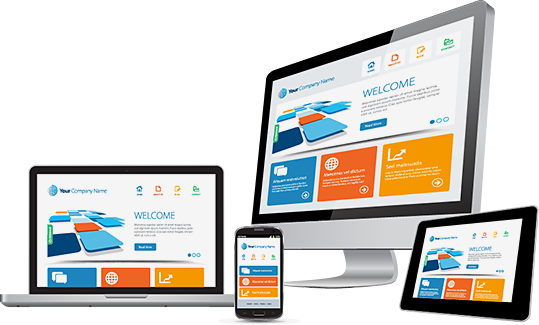 Commonly referred to as “Mobile Friendly”, “Responsive Design” and “Fluid Design”, it is the process of creating a web site that works well on all devices and browsers. This means creating a different user experience when used on mobile smartphones versus a desktop. It is not just shrinking the content for the smaller screens. It is using different presentations, contents and functions. A Mobile Friendly web site increases sales conversion, brand awareness and SEO rankings. Freedom Networking can build you an E-commerce website with everything you need to sell online. We focus on developing E-commerce websites that not only market your products, but promote higher conversion rates as well. If you already have an existing website, we will work with you to deliver an intuitive, user friendly shopping experience your customers will enjoy, ultimately generating more sales. Because it really is all about sales! Let us handle your E-commerce development needs and you’ll be glad we did. Our E-commerce websites come loaded with dozens of features and can be further customized, at a fraction of the cost. Let us handle your E-commerce development needs and you’ll be glad we did. We are here for you, and offer a 100% satisfaction guarantee. Looking to update an existing web site, or create a new one, exactly the way you want it? We focus on delivering end-to-end solutions and establishing long-term partnerships with our customers. We understand that a one size fits all solution doesn’t always work for your business.